There’s no doubt that the Dakar Rally brings in millions of dollars of revenue into every one of its host countries, the question is whether it leaves any behind. The carbon footprint of an event like this one is astounding. 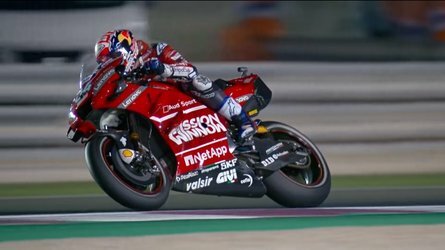 It’s not just the competitors' vehicles and the waste and disruption to the environment that they cause, but all the thousands of support and emergency vehicles, press, police and fans contributing to the absolute and also thrilling chaos on the land and in the air. 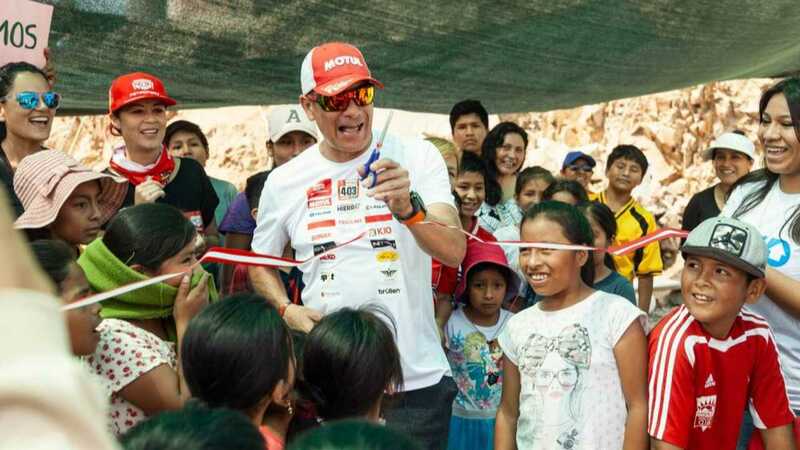 In 2019 the Dakar Rally boasts involvement in more than 400 local partnerships within the South American host country, including special attention to the immediate environment. 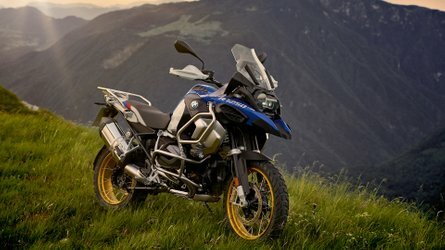 Check the attached Press Release for more details, but the newest initiative being taken by the Dakar is to compensate for the toll the competition takes on the environment with a commitment to avoid setting the route through sensitive natural habitats and thoroughly clean up after itself. Additionally, the Peruvian Blood Donor Association is set up to receive blood donations for its very needy blood bank, Dutch competitor Richard de Groot will again help re-stock fire stations along the way in addition to buying another new firetruck for the station in Pisco (seems logical, since they likely use those services regularly as well), and French competitor Stéphane Bouvier has arranged for a team to hand out coloring supplies to school children along the race-route. 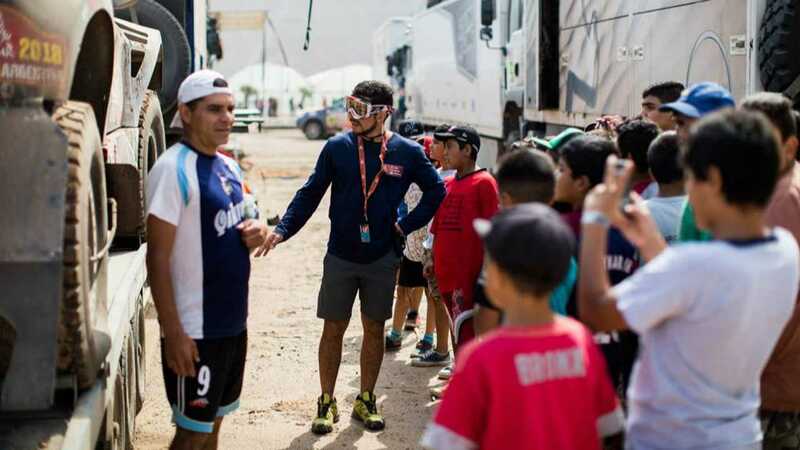 Also, 1,500 Peruvian children from under-privileged backgrounds are invited to tour the bivouacs and interact with the racers and other personnel. The collaboration with “Waves For Water” (W4W) will “bring access to clean water to rural and isolated locations along rally stages 1-4,” with a particular focus on schools, individual families, and access to water filtration and education about healthy water systems for local leaders with the end goal of providing clean water to over 10,000 people. It’s a good amount of positive impact in an area that can certainly use more than just tourism to improve conditions for the millions of people who struggle to survive along the path of the rally all year round. So while you’re watching your favorite competitors to pull through and soldier ahead in this compelling endurance challenge, know that your entertainment is attempting to make life less of a challenge for the locals. 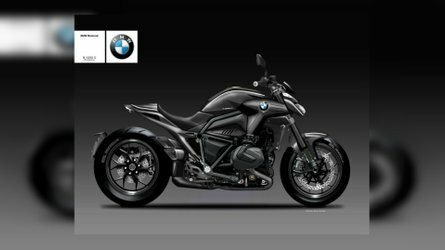 The Dakar, a rally where adventure and high performance come together, has aspired to forge bonds between peoples ever since it was created. Back in Africa, it showed its solidarity with humanitarian actions. Now, in South America, the stakes are different. Stronger measures to protect the environment and cultural heritage are taken and reviewed every year to adapt them to the terrain. 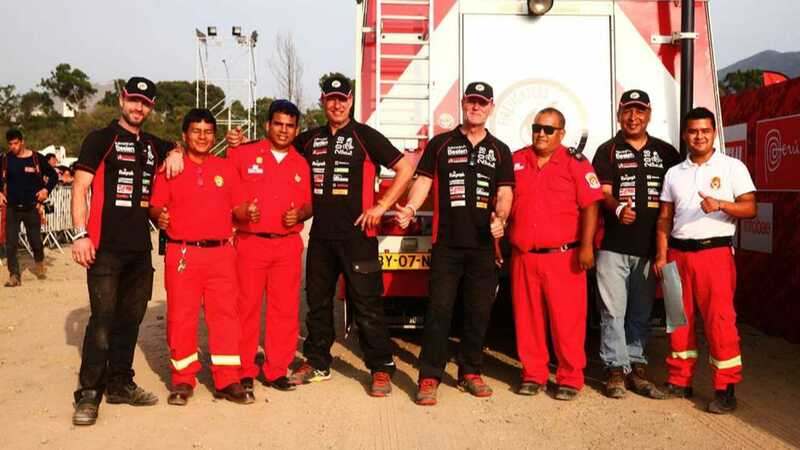 The 2019 edition of the Dakar is building on this momentum after working with the Peruvian authorities to draw up an action plan. From the earliest stage of preparation for the Dakar, the organising teams are careful to avoid placing sensitive natural areas on the route. In Peru, the main partners were the Ministries of Foreign Trade and Tourism, the Environment —including the National Service of Natural Protected Areas (SERNANP)—, Culture and Education. This work identified exclusion areas that will remain entirely off-limits to traffic during the event. Helping one another is just as important as the competition for Dakar participants. 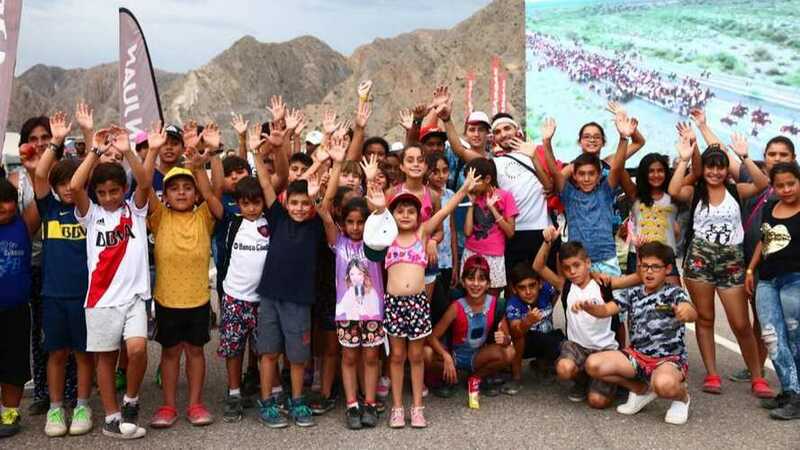 The organisers aim to foster the same spirit outside the race through their support for social projects. 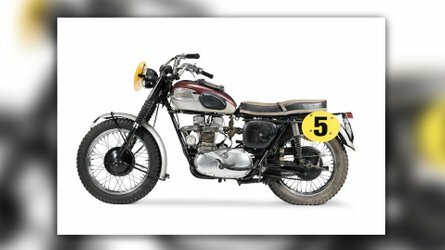 For example, the Dakar has been working with TECHO for a decade. This organisation is active in 19 South American countries, where it carries out actions such as building emergency housing. 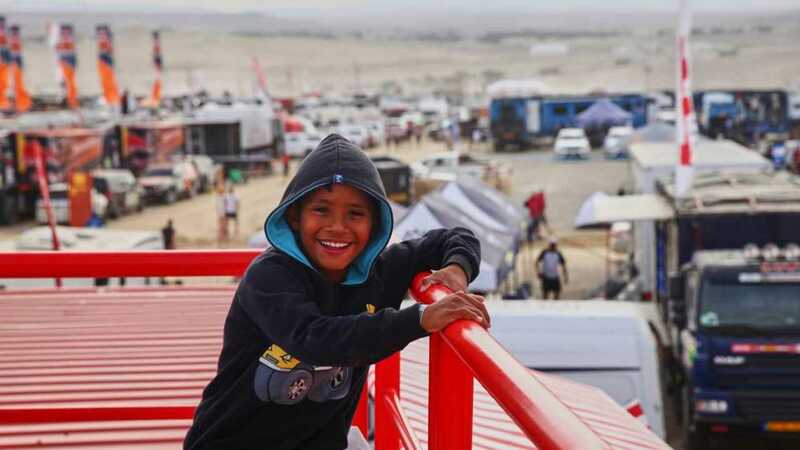 The Dakar is also joining forces with the Peruvian Blood Donor Association (which will have an information bus at the Feria Dakar) and organising daily visits to the bivouac for children from an underprivileged background (1,500 children in total).